Focus on Early Learning focuses on alignment that creates success. 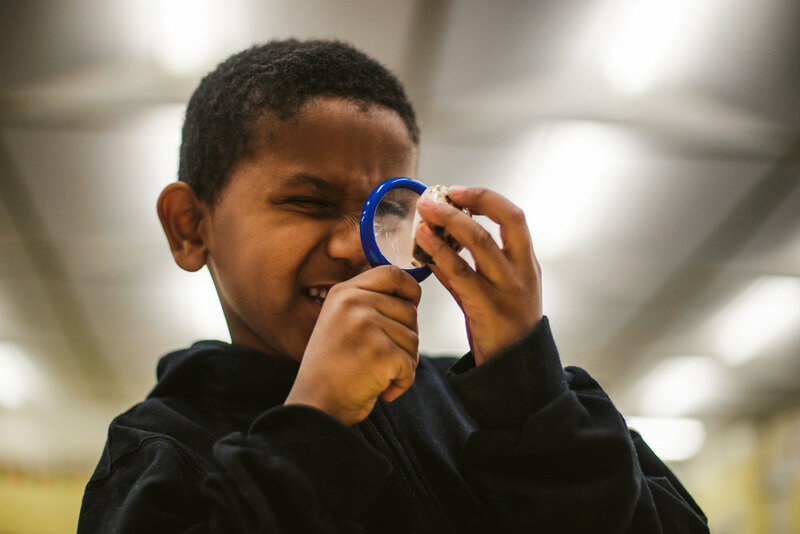 We create opportunities and close achievement gaps by aligning instructional practices with professional development and coaching from Pre-K through second grade. Our curricula are informed by research showing that high-quality, developmentally appropriate early learning produces the best results for all children. Focus on Early Learning is designed to engage children and empower them to develop language, math, critical thinking, and socioemotional skills that prepare them for long-term academic and life success. Read more below, and/or download a brief overview. are experienced and capable agents of their own learning. In our classrooms, children simultaneously develop social-emotional and academic skills, guided by engaged and reflective adults. Teachers strive to frame cultural, linguistic, and developmental diversity as assets, rather than barriers, to quality experiences. Children gain the confident disposition of critical thinkers and flexibly use creative skills to meet the challenges and opportunities of 21st century citizenry. Focus on K0/K1 is our curriculum for our three- and four-year-old students. In the BPS, we use the terms K1 instead of Pre-K and K0 for three-year-old students. Kindergarten students learn through our Focus on K2 curriculum. In the BPS, we use the term K2 instead of kindergarten, referring to our five-year-old students. Focus on First is our integrated, content-based approach for first grade. In the second grade Focus on Second curriculum, students are guided by their teachers to deeply analyze meaningful topics.